Adds or updates an OAuth access_token for a user outside the usual login flow. When a user logs in with an OAuth1 or OAuth2 Identity Provider, Janrain will request an OAuth token from the provider. 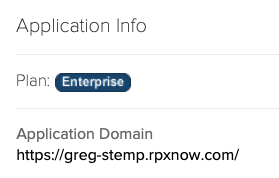 This OAuth token is used when making subsequent API calls to the provider. The add_or_update_access_token call adds a token retrieved using a different method to Janrain. 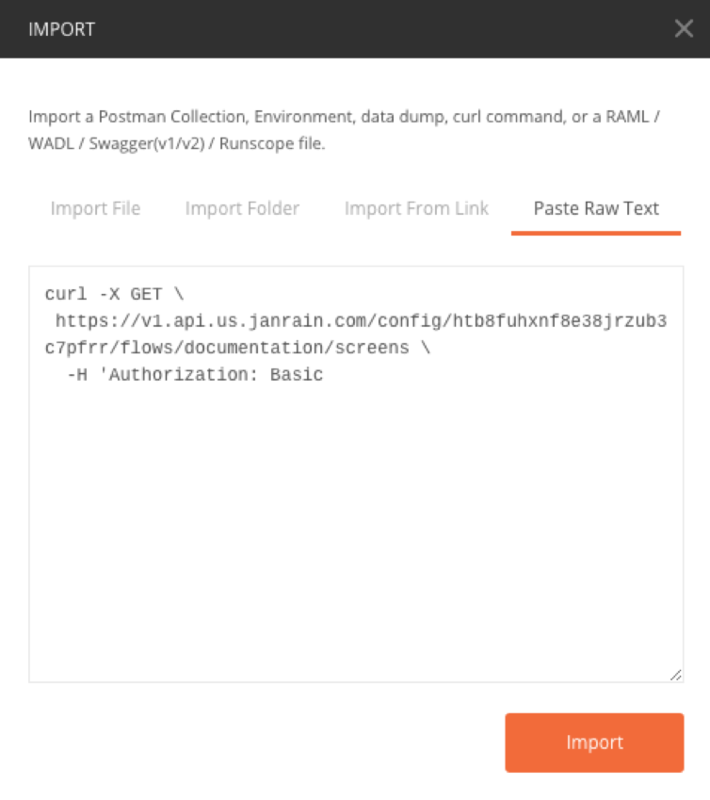 If you are migrating an existing application to Social Login or have otherwise acquired an OAuth token for a user outside of Janrain, you may wish to pass that token to in in order to make Janrain RESTful API calls for that user. Data is needed for a user that has never registered using Social Login before. The user's ID and access token are recorded, making it possible to use the get_user_data endpoint. token string Yes Access token for the user. Tokens must be requested from identity providers based on their API requirements.